Range in Japan Tokyo, Saitama, Kanagawa, Shizuoka, Aichi, Mie, Toyama, kyoto, Osaka, Wakayama, Hyogo, Shimane, Yamaguchi, Tokushima, Saga, Kumamoto, and Kagawa Prefs. Native organism(s) affected: Native herbs. 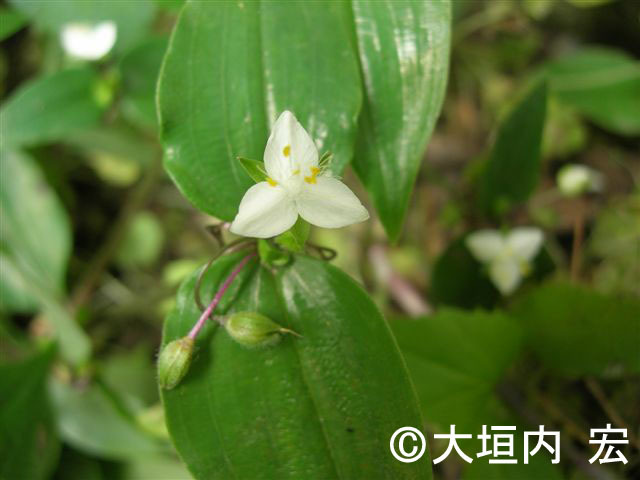 Regulation in Japan Release of this species in Aichi Prefecture is controled by a prefectural ordinance. Introduced range in other countries Asia, New Zealand, etc.